Liposuction, or liposculpture, is a very good technique used to remove excess body fat in areas where skin elasticity is sufficient. It is best for areas of abnormal distribution of fat, such as ‘saddle bag thighs’, rather than as a generalised weight loss technique. The procedure requires careful planning at the initial consultation and immediately preoperatively via markings placed upon the skin. 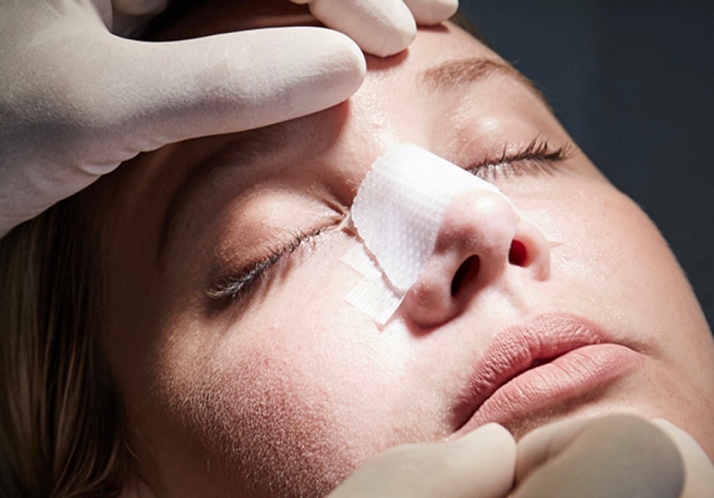 The tissues to be treated are then infused with a large volume of local anaesthetic fluid before the contouring process is undertaken, carefully measuring the volumes removed for symmetry. There are small incisions made to access these areas, which are closed with sutures underneath the skin before applying a garment to provide both support and some compression. This is worn for around six weeks in all. Often, liposculpture will be combined with other procedures, such as with abdominoplasty or ‘tummy tuck’’ and beneath the chin in face lift surgery. If you have areas of fatty accumulation which are resistant to weight loss and exercise then liposuction may be a consideration for you. Liposuction is not, however, a weight loss procedure. Areas which are well addressed by liposuction are the hips, thighs, abdomen, flanks and arms. They all rely upon satisfactory skin elasticity and a careful assessment will be made as to your suitability by A/Prof Gianoutsos at your personalised consultation. Liposuction is often used as an adjunct in other procedures, such as abdominoplasty, breast reduction, thigh lift, brachioplasty and neck lift. A/Prof Gianoutsos performs liposuction under general anaesthesia. Your anaesthetic will be done by one of the expert and experienced specialist anaesthetists with whom A/Prof Gianoutsos works on a regular basis. As an isolated procedure it is usually done as a day only procedure. Small incisions are made in inconspicuous areas to allow for injection of local anaesthetic fluid before the liposculpture procedure in undertaken. This can be via standard liposuction but more often now through ultrasound assisted liposuction. Following surgery you will placed into a customised garment which keeps even pressure and helps control swelling and bruising. You will generally wear tis for around 6 weeks. As mentioned, A/Prof Gianoutsos usually does liposuction as a day only procedure. A/Prof Gianoutsos generally recommends a few days to a week off work following your liposuction depending upon its extent and location. At this point you will still have some swelling and sometimes some bruising but you will be comfortable to do normal day to day activities. Vigorous exercise should be avoided for around 6 weeks.